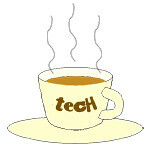 manufacturing « Tech bytes for tea? The patented compact folding arm technology in the new N2 robots feature is a world’s first innovation in 6-axis robot design that brings extreme maneuverability, improving efficiency of motion for complex and high precision assembly tasks. The new N2 robots were showcased for the first time at the Epson booth at Manufacturing Technology Asia 2017, from 4 to 7 April 2017. Epson, a leading industrial robot manufacturer, launched its new N2 series of compact 6-axis robots at Manufacturing Technology Asia 2017. “With the N2 robots, companies can easily automate their assembly line with minimal design change to the current line layout, while dramatically enhancing productivity. Indeed, these new line of robots with its revolutionary technology, has brought a new breakthrough to the market and challenges current assembly line standards,” said Ng Ngee Khiang, Regional General Manager (Southeast Asia), Industrial Robotics, Epson Singapore. 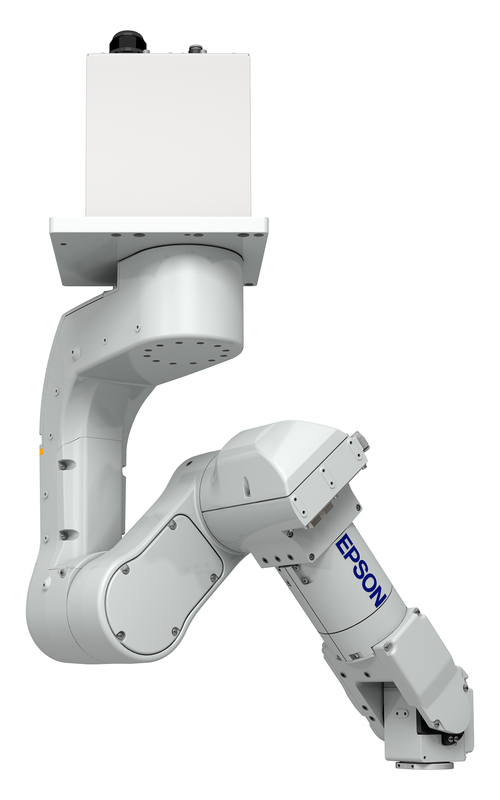 The Epson N2 robots have the unique ability to fold through itself, versus moving around. This reduces the number of intermediate points and shortens cycle times. Designed for confined workspaces and smaller payloads, the N2 robot reduces required workspace area by up to 40% compared to standard 6-Axis robots. The robots are able to operate in areas as small as 600mm x 600mm, enabling more efficient assembly line layout and improved productivity.